Baek Woon-hak graduated from Chung-Ang University, majoring in Film. 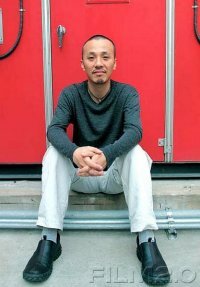 In 1993, he won the grand prix from Shinyoung Youth Film Festival for 16mm short film < Back Ache >. He was a producer at Daeheung communications from 1993 to 1996 and directed over 50 commercial films. Tube is his directorial debut. [HanCinema's Film Review] "Chronicles of Evil"